HR Coach helps organisations get proactive and strategic about their people. We start by aligning organisational goals and strategy to the five core areas of the HRF 101: Human Resource Framework. Members of the HR Coach Network are highly trained and experienced with helping organisations of any size with their HR Strategy and Planning. Using the STAR Workplace methodology, HR Coaches can quickly and reliably produce an organisational snapshot to identify levels of Employer and Employee Engagement, strategic risk areas and initiatives that are working well within the organisation to develop a Annual HR plan with clear action items and goals. 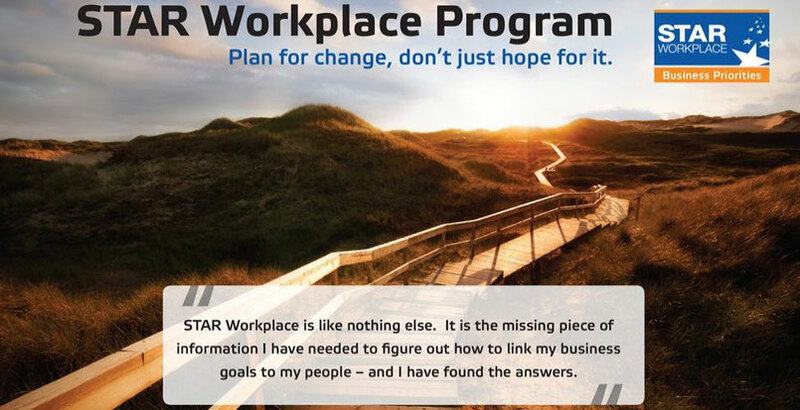 The STAR Workplace Program is only available from HR Coach Network Members. Contact us to enquire and learn more about how HR Coach can help you!